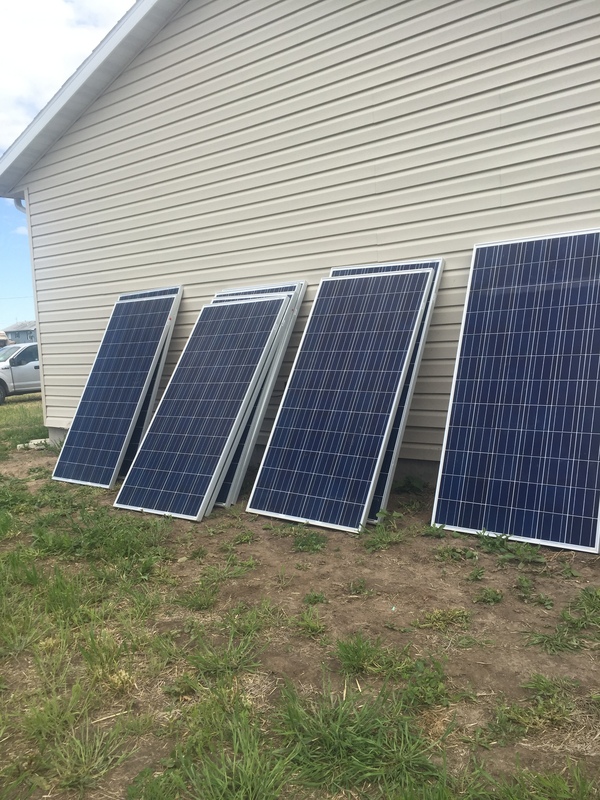 To help EcologicalAction achieve our goal of $5,000 for this year’s (2018) Solar Installation, click HERE! Also, on February 28th, we are having a fundraiser at Patxi’s Pizza all day! Get directions by clicking HERE and enjoy a night out with delicious pizza!